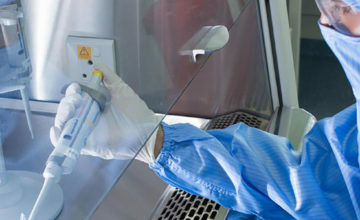 We have expertise in the construction, refurbishment, and renovation of clinical laboratories in outbreak-prone regions. 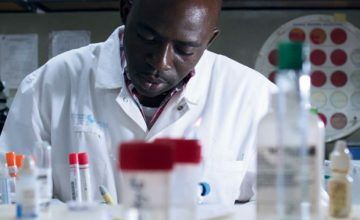 To improve the quality of care in developing countries, we build, renovate and equip clinical laboratories that bring a direct and immediate public health benefit to local populations. 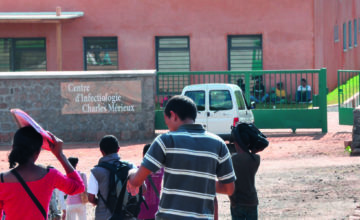 Since 2005, with support from Fondation Christophe et Rodolphe Mérieux, we have helped to build or refurbish dozens of diagnostic laboratories in hospitals and regional clinics. We are active in West Africa, Laos, Cambodia, Myanmar and Madagascar), on behalf of the National Laboratories Directorate or as part of the RESAOLAB project, which aims to strenghten the laboratory systems of seven West African countries. We are also involved in a number of appraisal projects conducted on behalf of partners including WHO and the UN. 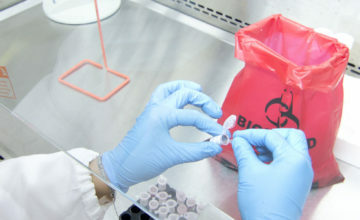 We equip clincal labs with modern and suitable materials, making it possible to perform diagnostic tests and providing structures that comply with international quality and biosecurity standards. We set up standardized quality processes, as well as laboratory information management systems designed specifically for laboratory analysis, thereby making a lasting improvement to the lab’s day-to-day management and the reliability of the data it obtains. 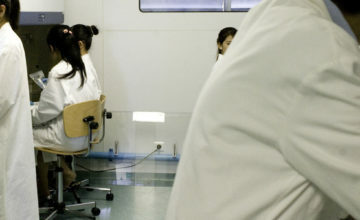 To help implement a long-term health policy, we also create and equip cutting-edge infrastructures, the Rodolphe Mérieux Laboratories, created with financial support from Fondation Christophe et Rodolphe Mérieux. 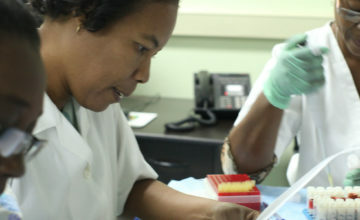 Transferred to local healthcare stakeholders, they help strengthen diagnostics and applied research activities. 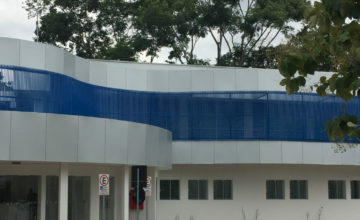 As the pillars of the GABRIEL network, created by the Mérieux Foundation in 2008, they comply with the highest international standards (with BSL2, BSL2+ and BSL3 rooms). Eight Rodolphe Mérieux Laboratories have opened since 2005. They are located in Mali, Cambodia, Haiti, Laos, Madagascar, Lebanon, Bangladesh and Brazil. 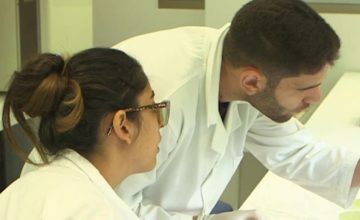 A ninth lab is under construction in Tunisia, in partnership with the Institut Pasteur in Tunis.